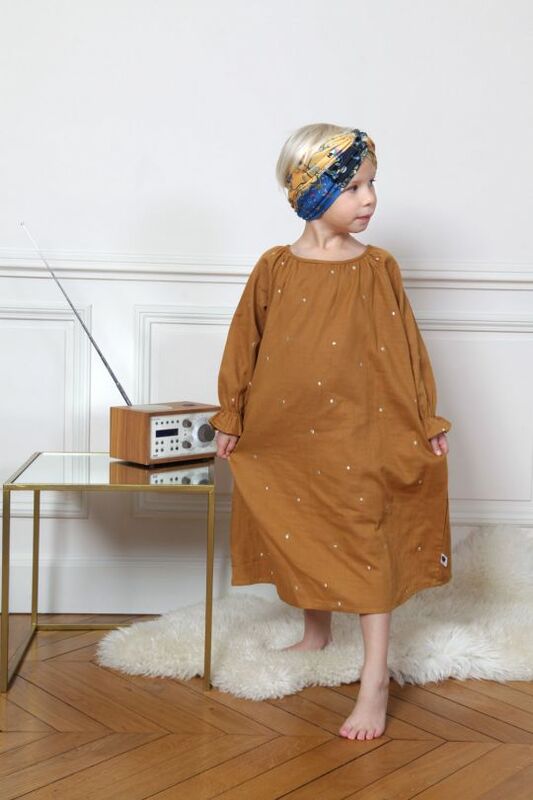 Jimjam Paris is a French brand and online boutique dedicated to the nighttime universe of children. In this shop you will find chic, stylish options for cosy times, healthy minds and restful nights. 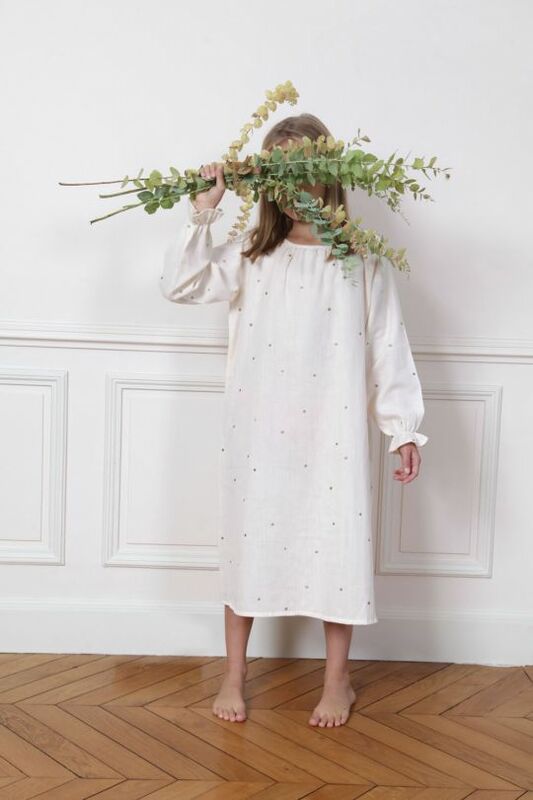 Comforting and comfortable pieces for embracing quality family time – pyjamas, nighties and sleepsuits – but also bed linen, duvets, cushions, and even dummies, (Liberty print!) dummy clips and bottles! All are French, of course! 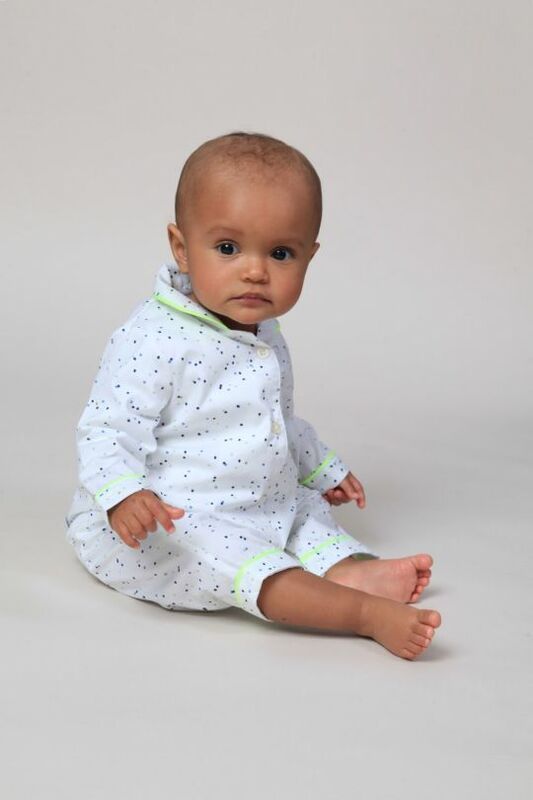 Jimjam Paris’ own range of nightwear for babies, boys and girls, 0 – 12, is every bit as stylish as you might imagine. Designs are timeless with a modern cut and use beautiful fabrics in soft pastel colours. 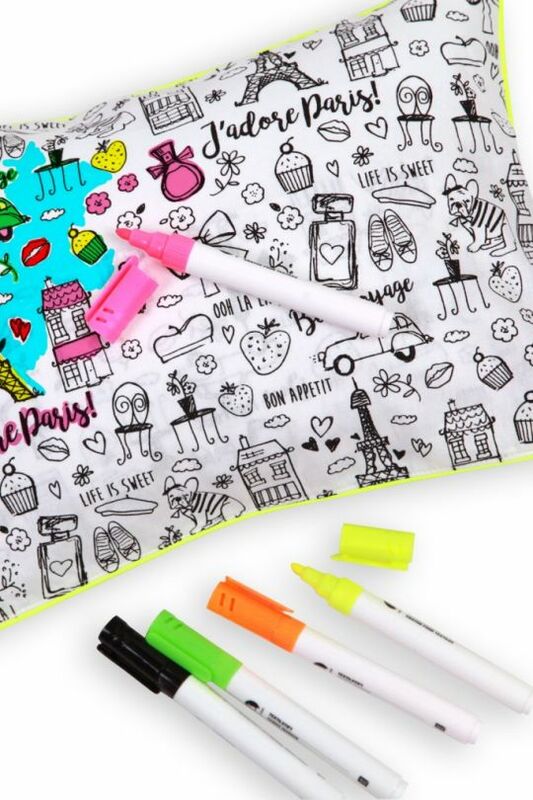 Each item features Jimjam’s signature piping; add a flash of brightness by opting for neon finishes or keep things classic with a neutral option. Fabrics run with the seasons, with lighter cotton fabrics such as poplin, linen and jersey options for the warmer months and cosier fabrics, such as brushed cotton or velour, for colder ones. 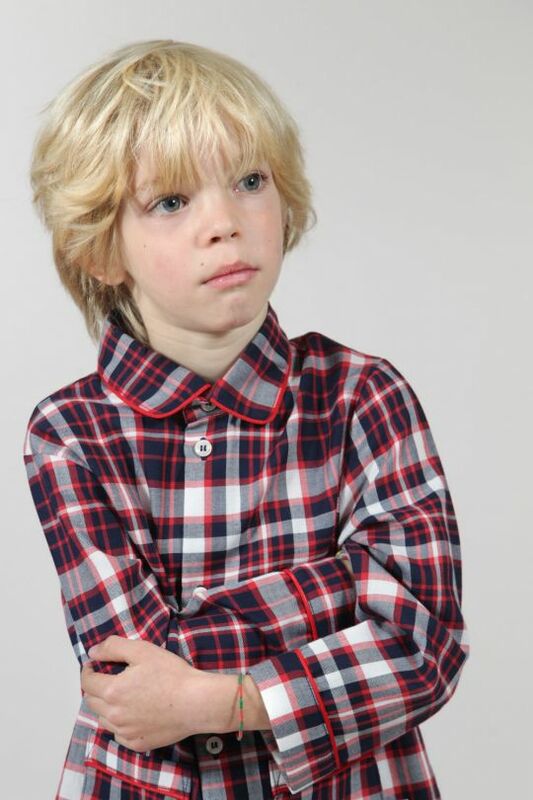 This brand believe that pyjamas are very important in the everyday life of children. They’re not simply items worn to bed, but to play, eat, study and read in. (Who doesn’t love PJ days!) They think – and we agree – it’s pretty important to have a super comfy, hardwearing and cute option! Their own range of organic bed linen is equally cute, with reversible, all-cotton options for cot through to single bed size in classy colours and sweet prints, all complete with the signature piping. You can even personalise cushion cases (and some pyjamas!) for a perfect gift!